The Blueberry Facial cleans and brightens your pet’s face. South Bark’s “3 in 1” Blueberry Facial antioxidant shampoo™ is relaxing and tearless. 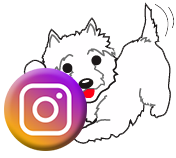 Your animal companion deserves the best, so why not pamper your dog or cat with a facial. They will enjoy the experience, you will enjoy the result. The Blueberry Facial cleans and brightens your pet’s face. 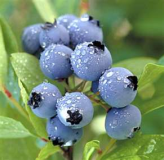 South Bark’s Blueberry Facial™ is used as a tearless face wash, a full body shampoo, and a color brightener. It’s relaxing and cleansing. B3 Luxury Shampoo for Pets™ provides a rich lather to restore skin and coat to a clean and natural state while providing the perfect blend of optical brighteners with natural botanical blends that are relaxing and aroma therapeutic for the ultimate spa experience. You can feel 100% confident when using B3 American made shampoo, because two decades of professional grooming experience went into creating our product line..Our products are relaxing and aroma therapeutic. 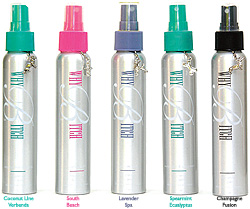 Skin is the largest organ, therefore B3 products are designed to provide proper skin and coat care. The bath is the quintessential prerequisite to a perfect grooming job and a clean and healthy animal. Pets are exposed to toxins everyday whether it be food allergens or environmental.. Our shampoo is specifically designed to remove these toxins topically without stripping natural oils. B3 Sugar Scrub is a hypo allergenic, gentle on eyes, dye & fragrance free, non abrasive exfoliating treatment for face and paws. B3 Sugar Scrub Facial detoxifies & clears pore blockages. Emollients will soothe and restore chapped skin & fresh shaved areas. Great as an all over shampoo for ultra-sensitive skin. Contains no irritating soap. 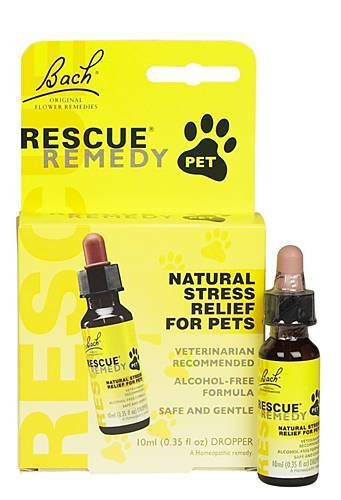 We now offer Hemp Oil products to help relieve your dogs anxiety, arthritis, and improve overall health. 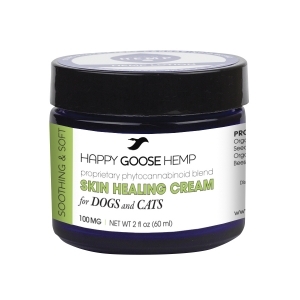 This includes: Happy goose him canine hemp extract tincture; Happy goose Hemp oil softgels, And happy goose Hemp oil Cream. These products are an all-natural remedy that uses the properties of various compounds found in hemp to support overall health and wellness. The potent formula found in our hemp for dogs tincture is rich in phytocannabinoids, terpenoids and other natural compounds that work with the Endocannabinoid System to fortify the immune system and overall health. There is NO THC in these products which means it is non-psychoactive, so your pet can safely consume it without any negative side effects. 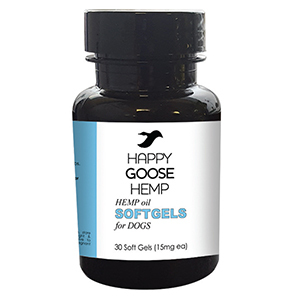 Unlike other hemp oil supplements that may contain flavors that irritate animals, Happy Goose Hemp is made with no flavoring. 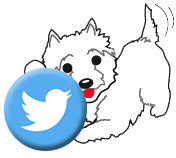 The base is also a great combination of hemp seed oil and coconut oil that our dogs love. Concentrated calming hemp extract blend to help soothe the coat and irritated skin. Each 2oz jar is formulated with powerful, organic ingredients your dogs and cats skin will LOVE. Natural Stress Reliever. Helps restore a sense of calm and control. It’s an all natural form of healing that can reduce everyday stress and help maintain control of your pets health and yours too! Effective in virtually any situation that causes stress or anxiety. Made from five of the Doctor’s original 38 flower essences: Cherry Plum, Clematis, Impatients, Rock Rose and Star of Bethlehem. It’s gentle, safe, and effective treatment for the whole family. No artificial additives. Lavender (Lavandula augustifolia) is one of the most versatile and indispensable of all the oils. 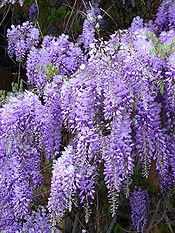 Lavender is both physically and emotionally calming, relaxing and balancing.